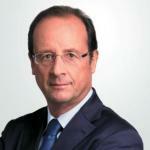 France in London | Hollande wins Primary elections. Can he be on his way to becoming the next French President? 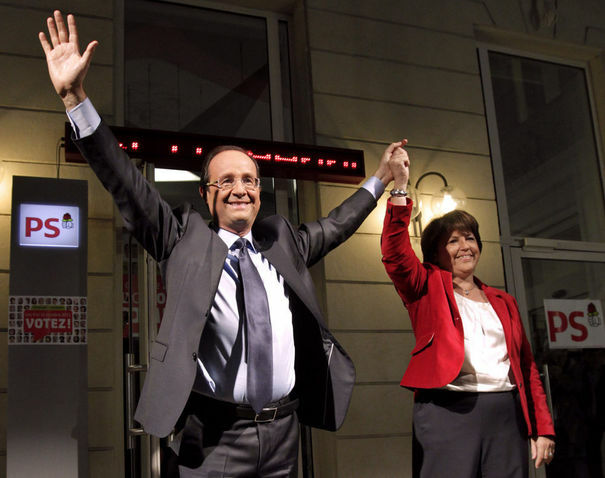 Hollande wins Primary elections. Can he be on his way to becoming the next French President? Sunday 16th October, more than 3 million left-wing voters turned up to vote for the second round of the socialist primary elections. Half a million more than for the first round. Hollande becomes the official socialist contender for the next French presidential elections. 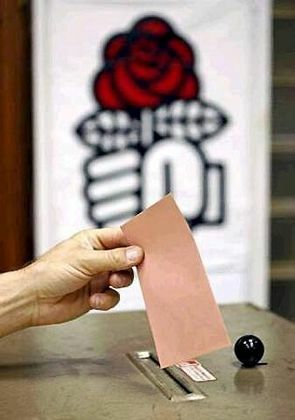 The French socialist party has now an officially elected candidate. By winning with more than 56% of votes, François Hollande makes clear his determination: « This victory gives me the strength and the legitimacy to win in 2012 ». « This is the French dream I want to revive, the same dream which made successive generations during the 5th Republic believe in equality and progress» he added. “Mr Normal”, who was at the head of the socialist party during eleven years, will run for the first time for president. Praising the « dignity » of his challenger Martine Aubry, the Correzian representative emphasised: « I need unity, I need us to rally together, I need a party. I am a man of unity and I have shown it ». Martin Aubry, the Mayor of Lille, who will take again the head of the Socialist Party, has declared that she will support him: « Hollande is our candidate; the primaries have given him even more legitimacy to fight against the right and the extreme right parties ». Undoubtedly, it is a time for unity. Nobody, at the socialist headquarter, wants to see again the election’s defeats of 2002 and 2007.